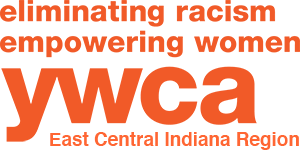 The YWCA has a resale shop! The shop is run entirely by members of Tri-Kappa. The entrance is located on Jefferson Street between Adams & Charles Street. We carry a variety of items including clothes for the whole family, jewelry, purses, artwork, household items, books, and knick-knacks! The shop is open Friday from 10 AM – 2 PM and Saturday from 10 AM – 12 PM. We are always accepting donations which include dishware, linens, mattresses, clothing, decorations, and household items. We accept donations from 8 AM – 3 PM Monday-Friday. All donations are tax deductible. All proceeds go to help the women and children who live at the YWCA!